Moving in the San Francisco bay area takes expertise not generally required in the average move. San Francisco movers have to contend with situations unique to the geography and topography of the city. Multiple levels, steep hillsides and heavily traveled streets are among the challenges facing San Francisco moving companies. Imagine that antique credenza or your Grandmother’s piano rolling away down the hill! You can’t trust your precious belongings to just anyone. You want to choose a moving company that understands what is needed to make your move as smooth and painless as possible, while giving special attention to the care and protection of your household belongings. Metropolitan Van & Storage is your top choice for residential movers whether you’re moving within the San Francisco Bay or Sacramento areas. 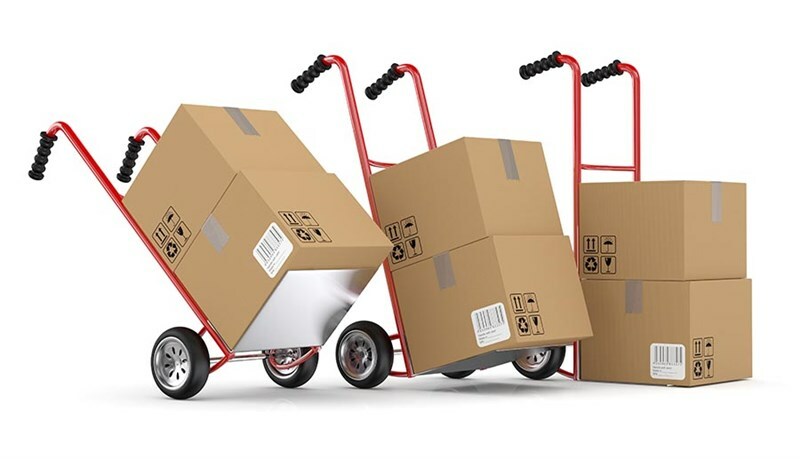 Our San Francisco residential movers bring 50 years of professional experience in the San Francisco area to your move and provides additional services to secure your property with care on both ends of the move. Metropolitan Van is a licensed agent of Atlas Van Lines and is a ProMover, Diamond Certified Business that specializes in commercial and residential moving and storage. Full-service movers offer San Francisco residents a vast array of essential services and optional extras to make moving simple and stress-free. Start your move off right with a free consultation with a Move Coordinator and no-obligation in-home estimate. Benefit from packing services ranging from complete packing and custom crating to DIY packing with boxes and supplies available. Even store your household goods – long-term or temporarily – any time before, during or after your move. The last thing you want to worry about is having your furniture and boxes mishandled by the moving company during your move. Metropolitan Van employs professional movers with the training to handle your belongings with care on the steep and crowded streets of San Francisco. When you’re ready to make your move, call us or fill out our online form for a free quote and in-home consultation with your own personal move coordinator.